Nobody doubts that President Trump is a wheeler-dealer, but the extent to which this is the case is starting to make some of his Republican colleagues hot under the collar. The topic of the day is ZTE (HKG:0763, currently suspended from trading), the Chinese telephony manufacturer that the American intelligence community has long had concerns about (along with other Chinese tech companies). 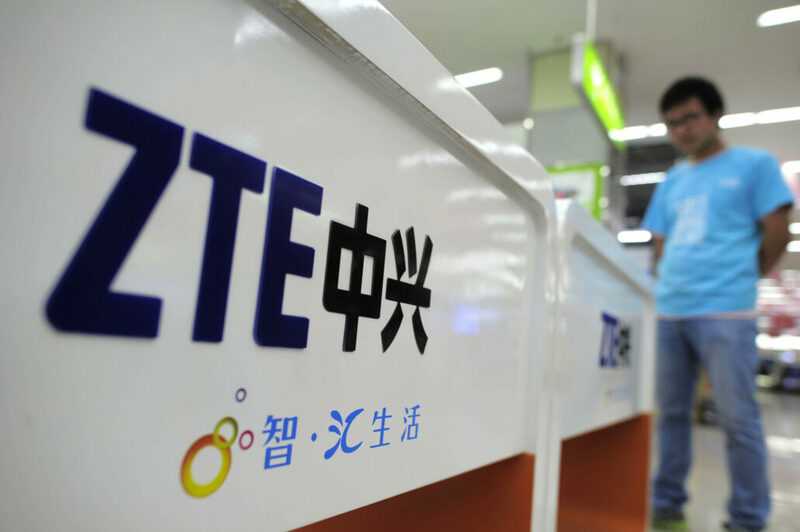 ZTE however was singled out somewhat due to concerns that it was supplying technology with American made components to US sanctioned countries such as North Korea and Iran. Of course the concern from the Chinese is that ZTE, a fairly major manufacturer and employer with approximately 75,000 employees is effectively being put out of business, likely leading to Chinese lobbying on behalf of the firms as part of its trade talks with the US. In 3… 2… 1… about face! That’s right, the Wall Street Journal reported today (citing numerous unnamed sources on both sides of the trade talks) that the US and China have reached broad agreement on a trade deal which will save ZTE Corp. Details are still being finalised but it sounds like there will still be some punitive measures such as enforced board and senior management changes, along with the prospect of major fines. 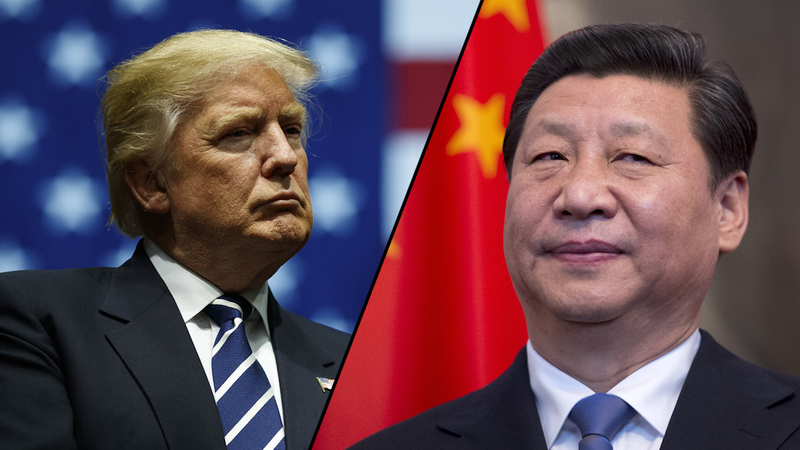 This wasn’t going to come for free and China is reportedly preparing to remove billions of dollars of tariffs from US farm products. The major concern in all of this is that this is seen by many as a matter of law enforcement, not political deal-making. ZTE broke the law and should be punished. Some will doubtless argue that punishment doesn’t necessarily need to equate to putting the company out of business and that enforced changes and fines should be sufficient, but it’s clear that there is a lot riding on possible deals with China and if the US was being seen to put a Chinese corporation out of business, doing a wide-ranging trade deal would likely be that much harder to achieve, pushing tensions up at the prospect of a global trade war between two of the largest economies the world has. It did sound somewhat heavy handed in reality, ZTE admitted its guilt last year and paid significant fines of over $1bn at the time. The current dispute is around how it handled disciplining the staff responsible who apparently were given bonuses which doesn’t exactly equate to punishment. Additional concerns over Chinese technology companies stealing US technology and intellectual property are also high on a list of issues that exist around ZTE and others such as Huawei (also under investigation for defying US sanctions). Congressional Republicans, led by Marco Rubio are apparently preparing legislation to try to block any deal the White House may attempt to make although the chances of congress being able to do this are slim given that they would need a veto proof majority to force anything through. Considered unlikely given that there is likely to be some form of punishment for ZTE which will probably muddy the voting enough to ensure that it’s not a problem. Rubio took to Twitter to vent his thoughts on a possible deal to save the company, while linking a Wall Street Journal article arguing that although the President has the strongest hand in trade negotiations when across the table with China as opposed to other American countries or Western Europe/Japan, it is China that appears to be winning having escaped most of the threatened tariffs and realistically having given very little in return. This is still not the end of things, trade deals like this are often of the “nothing is agreed until everything is agreed” type. Still, it appears that the US is giving a fair amount to maintain goodwill in the negotiations. The concern is that if the US is seen to negotiate away principles such as the rule of law as chips to be negotiated, that doesn’t bode well for the wider discussions. China has issues with corruption as everyone knows. The US setting an example of law being up for grabs if the price is right is probably not a good precedent to set this early in the negotiation and particularly when there is such a huge trade deficit at stake. The deal could still fall apart, we’ll see what happens but it will be interesting to see how things pan out.